No call out fee. 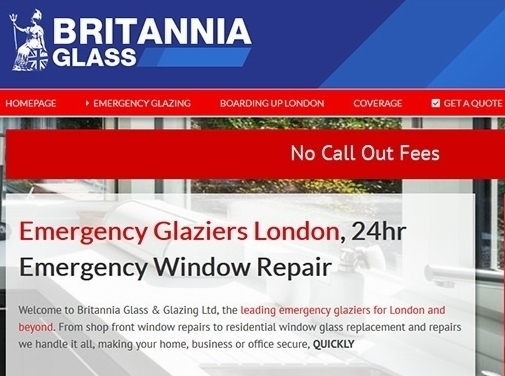 Emergency glaziers serving the whole of Greater London. 1 hour response day or night. - 24/7 Emergency Window Repair. UK based business - with 5 branches throughout the UK - providing glazier services. Website includes details of services provided, testimonials, full contact details.